This year’s Volvo World Match Play is being held at the London Golf Club in Kent, coming back to these shores for the first time since 2007. The Jack Nicklaus designed International Course will play host to the 16-man field with defending champion Graeme McDowell and reigning Race to Dubai winner Henrik Stenson joined by Ryder Cup team-mates Thomas Bjorn, Jamie Donaldson, Victor Dubuisson and Stephen Gallacher. US star Patrick Reed will also be appearing at the event, which is being held 50 years after the inaugural tournament at Wentworth. 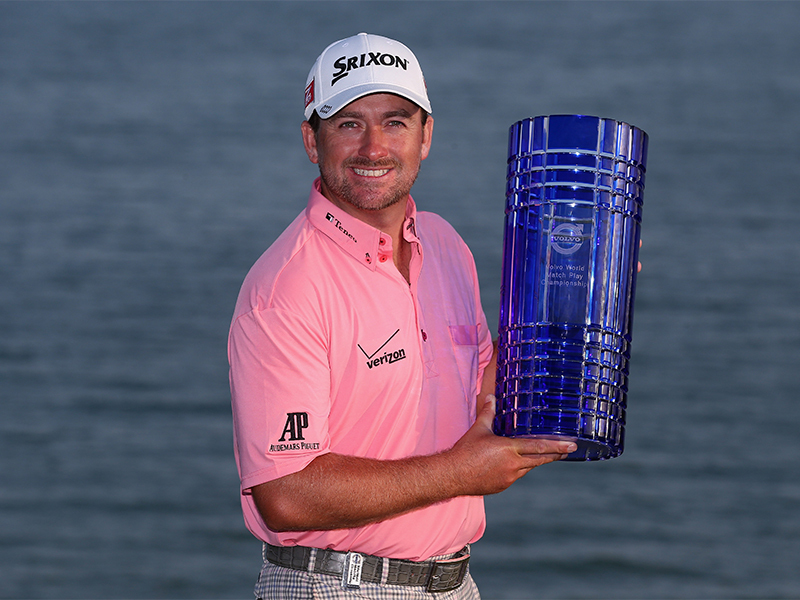 Graeme McDowell is the current holder of the trophy winning at the Thracian Cliffs Golf & Beach Resort on the Black Sea coast of Bulgaria last year. 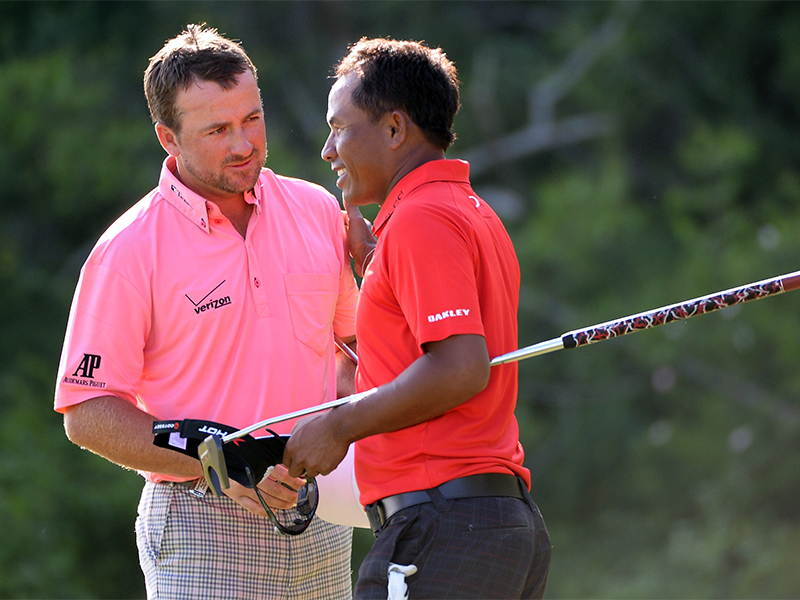 McDowell held off the challenge of Thailand’s Thongchai Jaidee to win the final 2&1. Last year’s tournament, at the stunning Gary Player-designed Signature Course, was the first European Tour event held in Bulgaria. 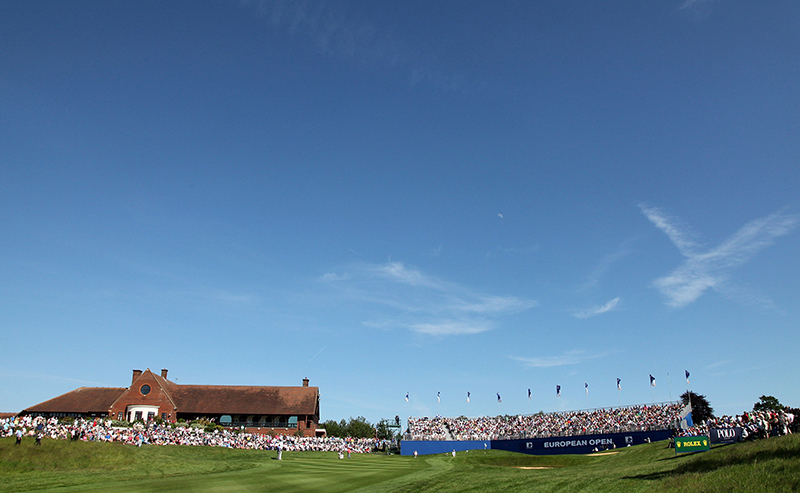 This year’s tournament is moving to the London Golf Club in Kent – the first time on these shores since 2007. 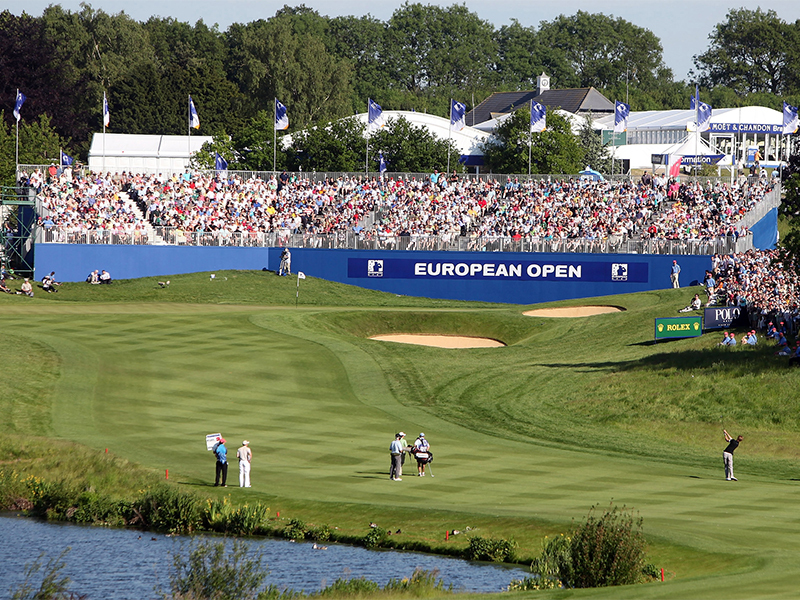 The venue’s Heritage Course hosted the European Open in 2008 and 2009, the latter attracting record crowds of over 90,000. 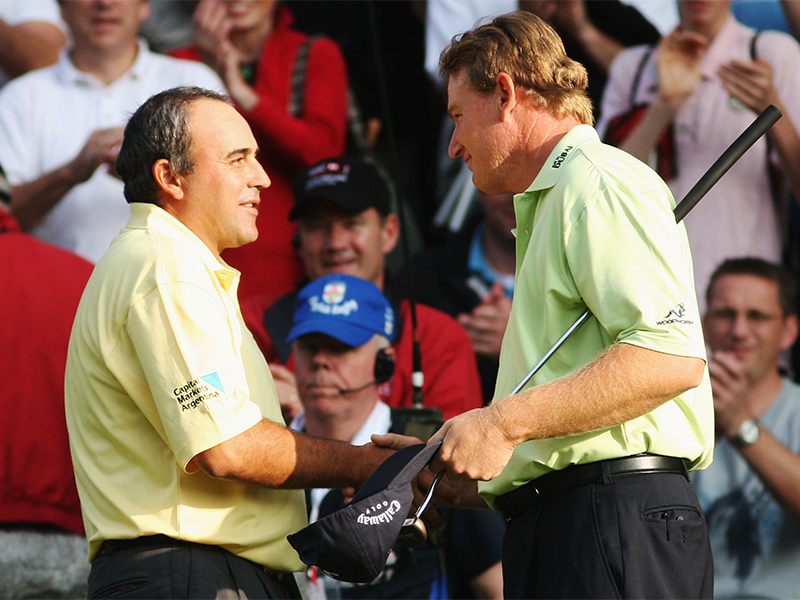 Ernie Els was the last winner of the competition on English shores, beating Angel Cabrera to secure a record seventh title. 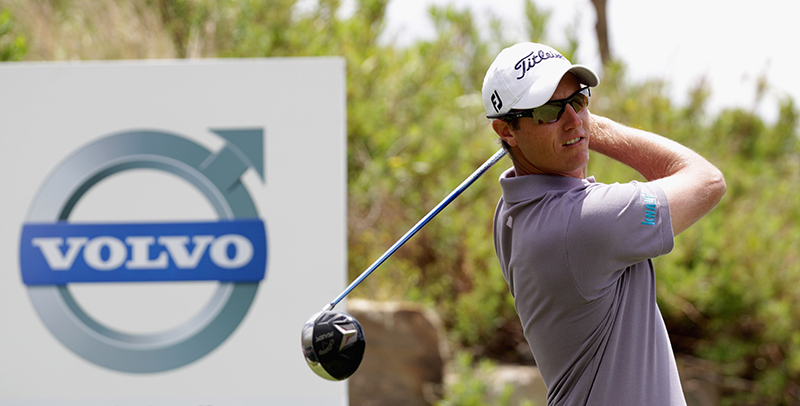 The tournament moved to the Finca Cortesin Golf Club in Spain for three years in 2009. Belgian Nicolas Colsaerts won the last event at the course beating Graeme McDowell in the final.